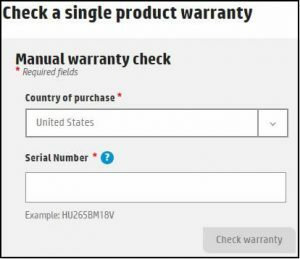 If you want to know your product’s warranty status, you can use the HP warranty check tool and manually enter your country and serial number of your HP device. The serial number can be found on bar code stickers, typically located at the backside of product. The form below allows you to enter serial number information and retrieve warranty status. Enter up to twenty serial numbers in the fields below and click “Submit”. Still, you’re not able to find the device warranty? 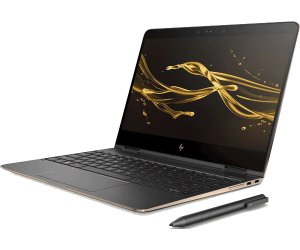 What is Not Covered Under Laptop Warranty? Breaking OEM Seal (Don’t try to open laptop on your own, your warranty may void. Warranty may be void if you add, remove or upgrade any internal components without consent of OEM. Laptop theft, damage or breakage (Those would be covered by an insurance policy). If you’re facing any issue above listed. Then we do not recommend you to visit warranty HP Service Center. Most of the out warranty cases not covered by respective OEM and they take longer period to answer and repairs. Instead of waiting for thirty days you can simply walk into our Computer Repair Store get repaired same day at 50% cost of what Official service center offers.